South Georgia’s native flora and fauna has been under attack for over 200 years: By rats. 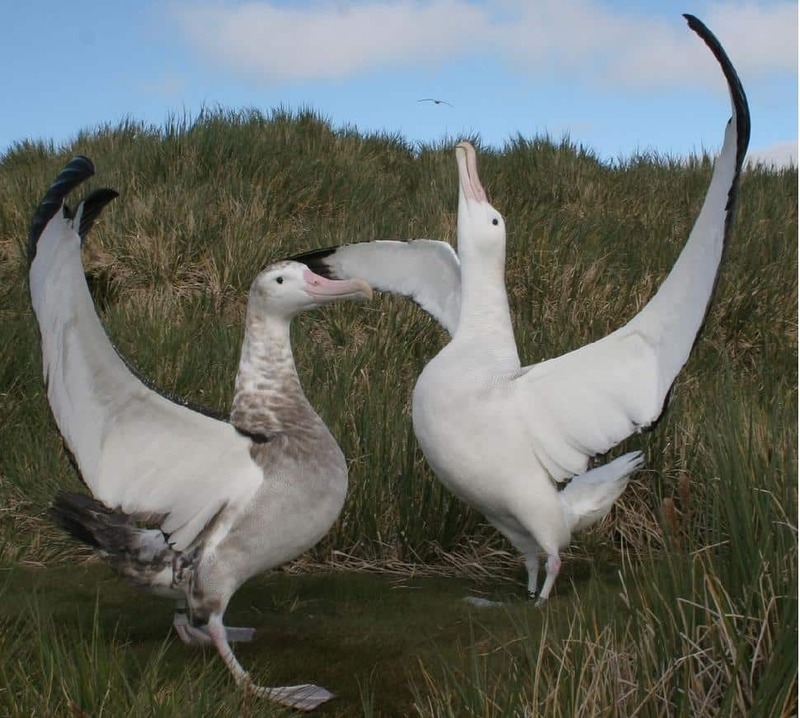 These ferocious predators – which were introduced to the island by whaling and sealing vessels two centuries ago – feast upon the chicks and eggs of South Georgia’s ground-nesting seabirds. The island’s unwelcome rat population happily east ducks, diving petrels and prions, and now there is a growing concern that many of the local birds are in danger of extinction. The rats have caused severe damage to the island’s fragile ecosystem and many species of breeding birds now only survive on the offshore islands of South Georgia that are currently free of rats. As the island is separated by several glaciers, once the rats have been eradicated from a region, they cannot repopulate it. However, as the climate warms, the island's natural glaciers are slowly melting. As this continues, there will no longer be a natural barrier to prevent the rats from spreading. 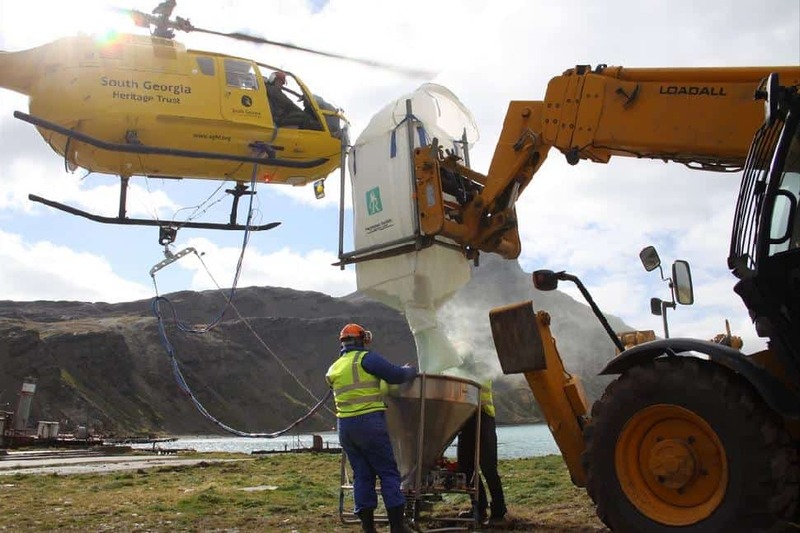 Led by G Adventures’ Planeterra Foundation, The Habitat Preservation in Antarctica program is contributing to the eradication of rats from South Georgia Island by dropping bait by helicopter. The eradication of rodents from the island is expected to result in the return of over 100 million breeding birds to the island. 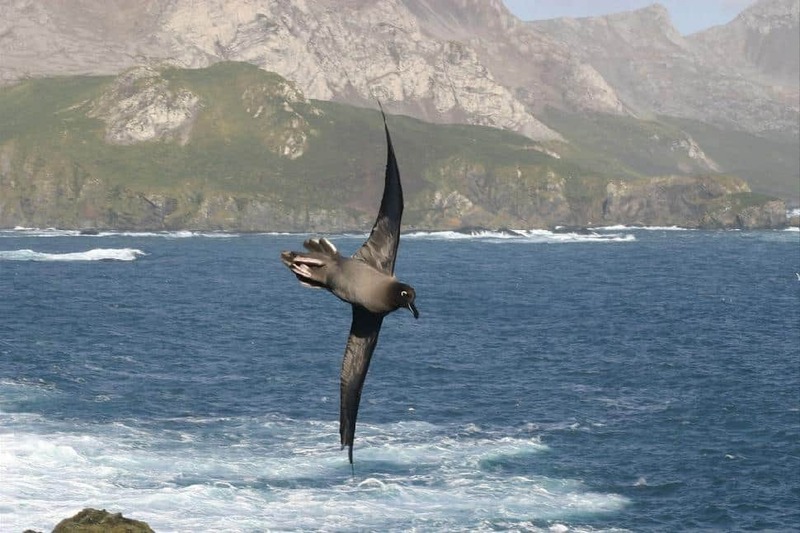 This will restore the island to its previous status as one of the most important seabird sanctuaries in the world.